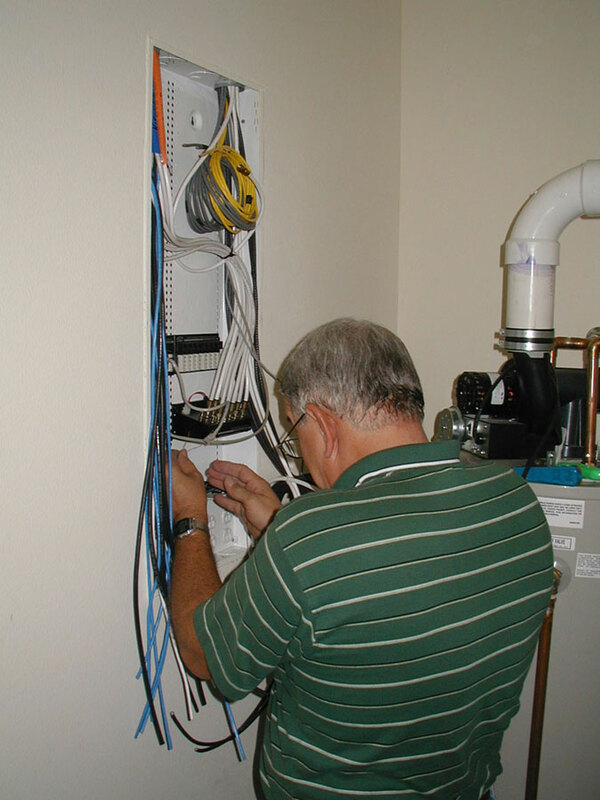 Structured Wiring – Techni-Home, Inc.
T echnology is moving F – A – S – T! We see it every day on the Internet in the vast number of banking and shopping opportunities, with satellite interactive television, and high-speed cable. This, of course, means that in order to “keep up” in the world of everyday living, we need equivalent technologies in our home to help move us into the future. But what is it we need to get us there? Structured wiring – Distributing all audio/video and communication services, providing the low voltage link between integrated technologies. 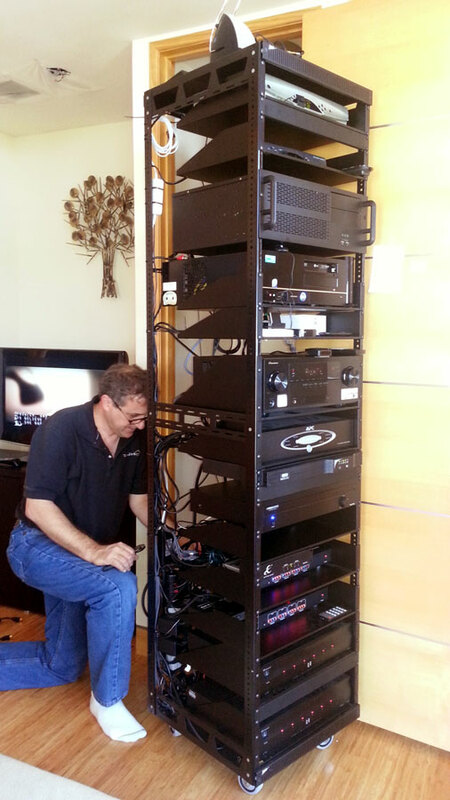 The core of a structured wiring system is the Structured Media Center. The “SMC” distribution panel is the solution for organizing and managing basic and advanced communication and home networking. It also allows for the technology of integration applications and potential wiring configurations for many other electronic services. All cables terminate in state-of-the-art, multi-media wall plates, so there will be no need to install separate plates for phone, data, or audio/video services. This is what will bring your home into the future. And have you taken a look lately? The future is already here! Techni-Home… your travel companion to the future.